LO Library. April 2006, Lois Sparks, technical services. Transcription LO Library. 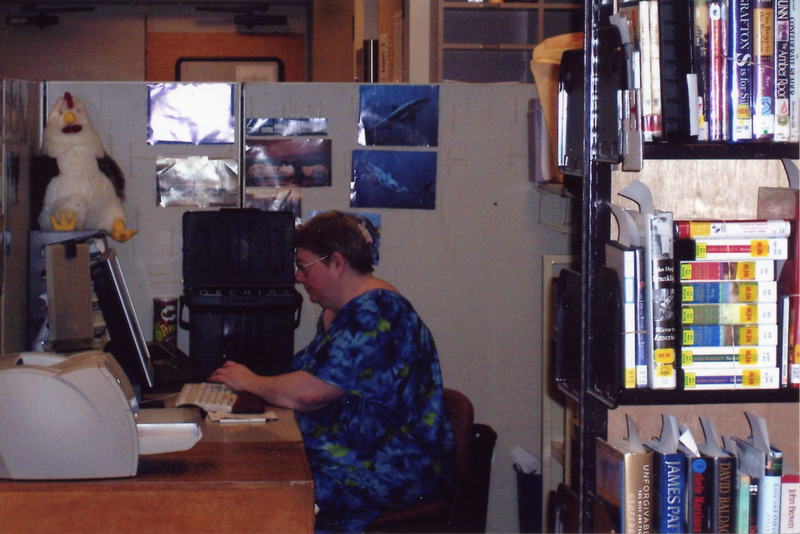 April 2006, Lois Sparks, technical services.